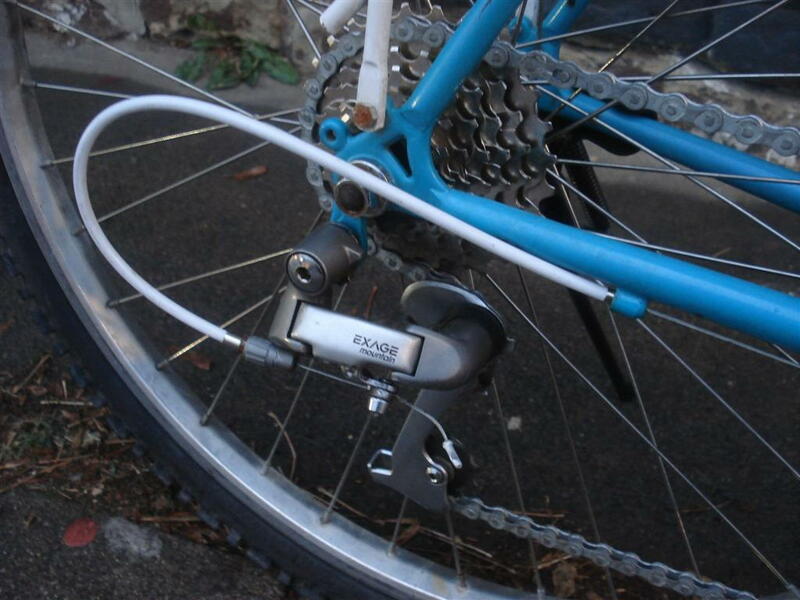 Interesting, the serial number would seem to point to a 1987 model manufactured in very late 1986 but the colour scheme, Exage Trail rear derailleur and Aries x00 decal all point towards a 1988 Miele Aries 500S,, which was 5th from the top of a six model ATB line. Thanks T-Mar, if you don't mind me asking, how do you come by so much Miele knowledge? It appears, at least from my searching, that you're the best game in town when it comes to knowing these bikes/lineups. 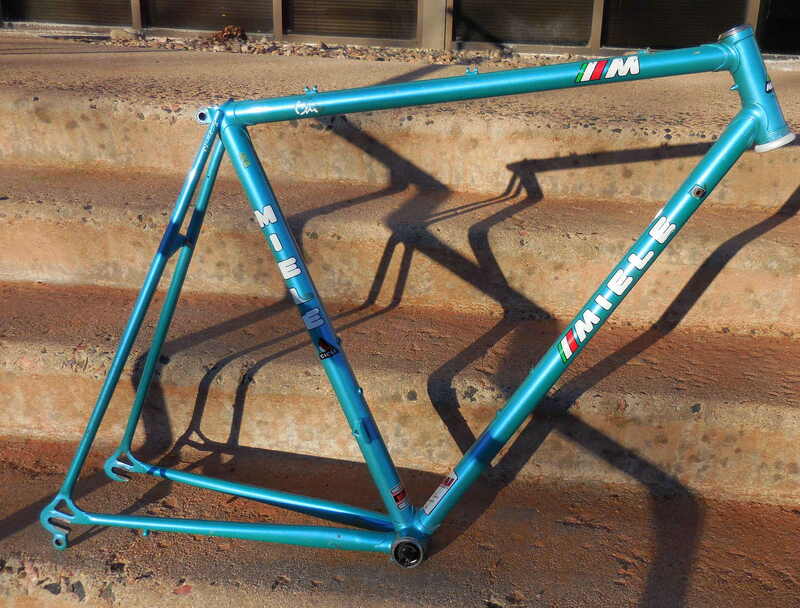 For my bike, I kinda figured it would be a lower-end model with the straight-gauge tubes. 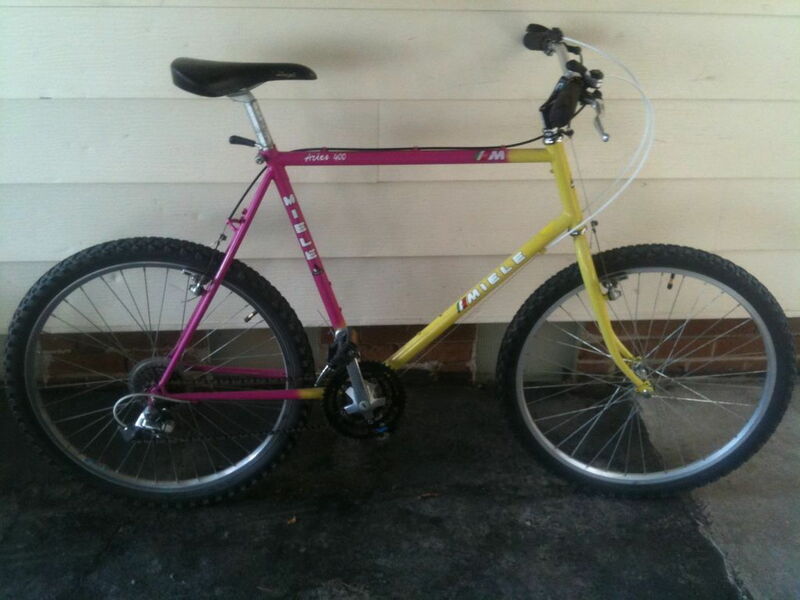 Do you have any where I could check out the MTB lineup from the late 80s? I'd like to see what was offered and, honestly, besides the pictures in here of an Aries 500 and one other picture I saw of an Aries 1000 I didn't know there were other bikes in the lineup. I was in on the fringe of the Canadian bicycle industry for several decades (mechanic, LBS manager, owner, licensed racer, certified cycling coach, etc.). While I never sold Miele they were one of the big brands in Canada during the late 1980s, so I kept abreast of their offerings and have a fair collection of literature. The problem with Miele's ATB line was that it was in almost constant flux. They introduced ATBs in 1987 with the Aries I through Aries VI. Then in 1988 they switched to Aries 400S through Aries 1000S (skipping the 900S for some reason). Then In 1990 they switched to model names, typically from Greek and Roman mythology. If you're look for late 1980s Miele ATBs then then they'll all be Aries models of some form. Higher numbers are better (sort of). I'd avoid the Aries V & VI simply because they were spec'd with SunTour at time when Accushift was not up to par. The Aries IV was Ishiwata MTB with Shimano Deore. Below that you're drilling down through Shimano's Light Action and Z-series. 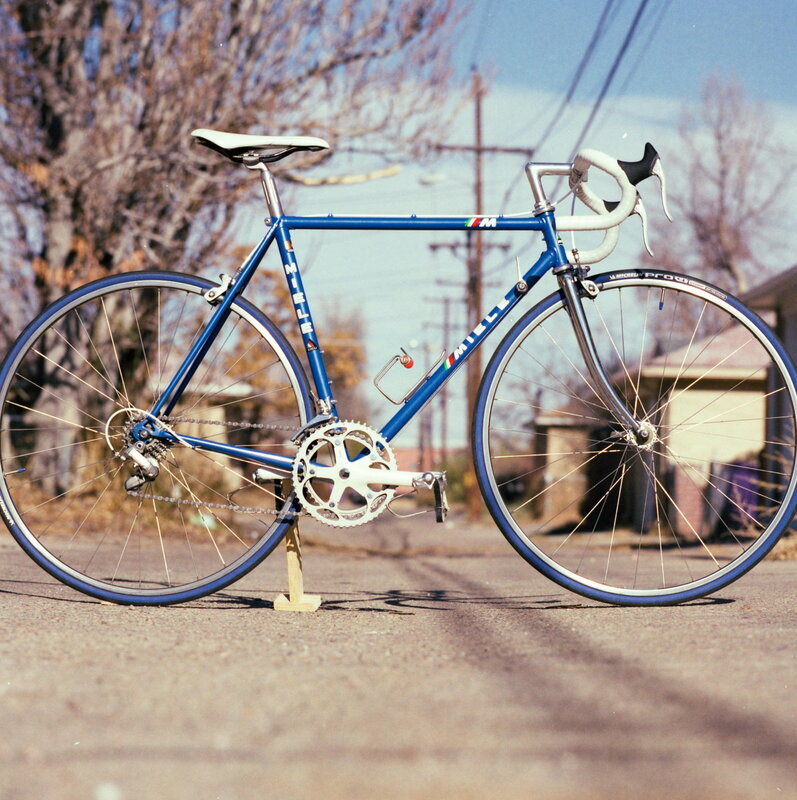 The 1000S was Tange Prestige with Deore XT, so it'd the most desirable of the late 1980s ATB. 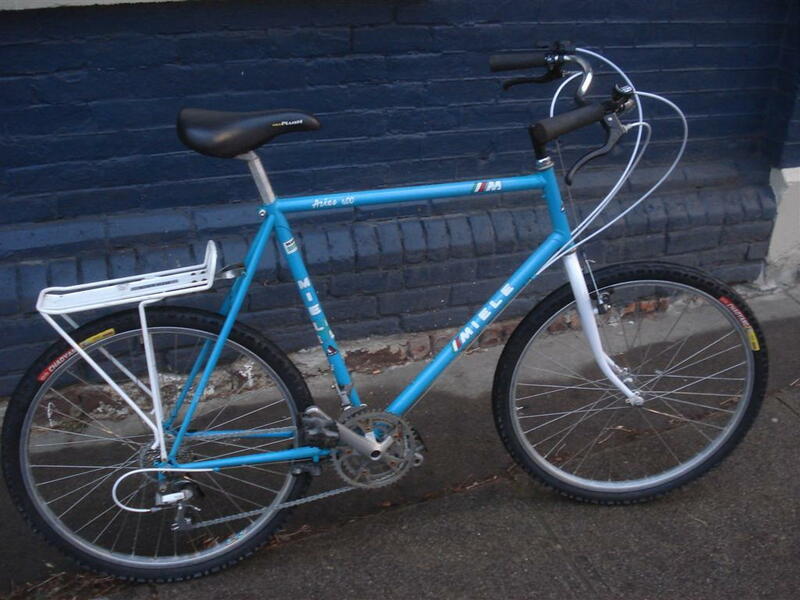 The 800S was Tange MTB with Shimano Deore. Below that there's one SunTour model, then you're boring down through the Shimano Exage groups. I was racing ATBs in the very late 1980s and the Miele always seemed to be a step behind the top brands at the time. The angles were a bit shallower and the chain stays a tad longer. It's not that they weren't good bicycles, it's just that the ATB line didn't seem to have the same priority as their road racing line, which was always up to date. 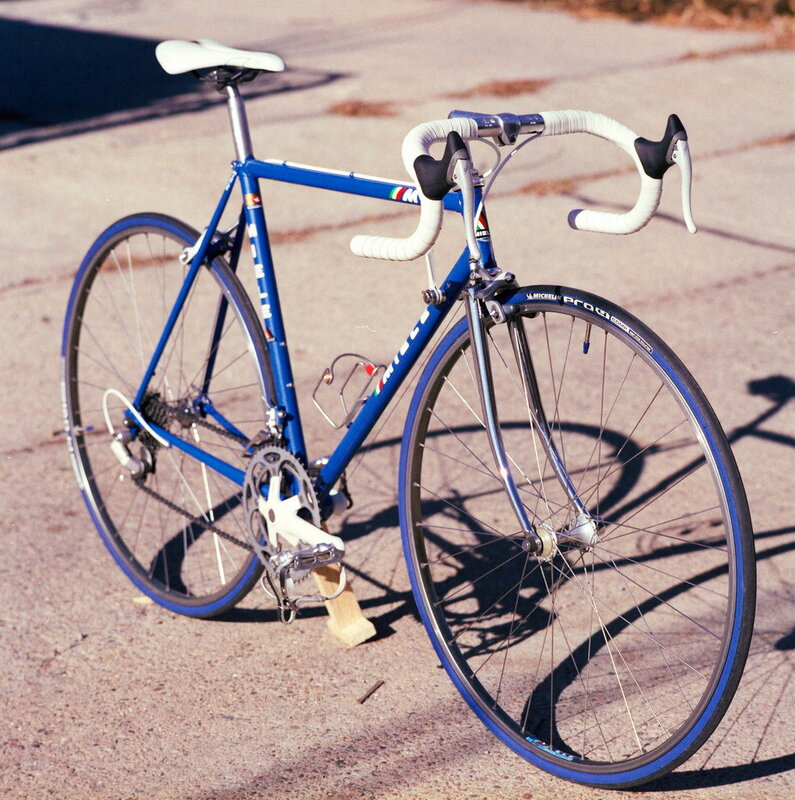 As a result, they were rare on the ATB race circuit , which was dominated by brands like Fisher, Ritchie and Specialized. 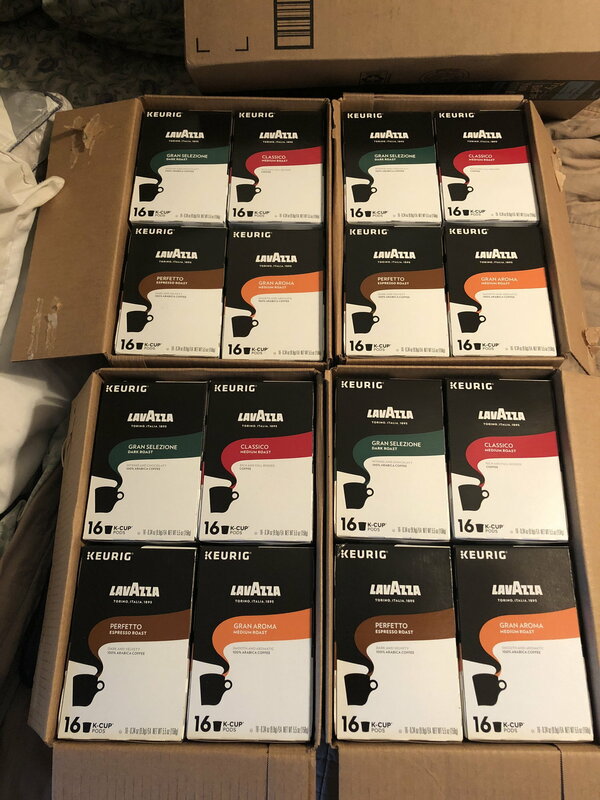 Where would I look for the serial number? Last edited by markk900; 02-21-19 at 08:27 PM. Bianchigirll, I appreciate the accolades, means a great deal to me coming from you ! 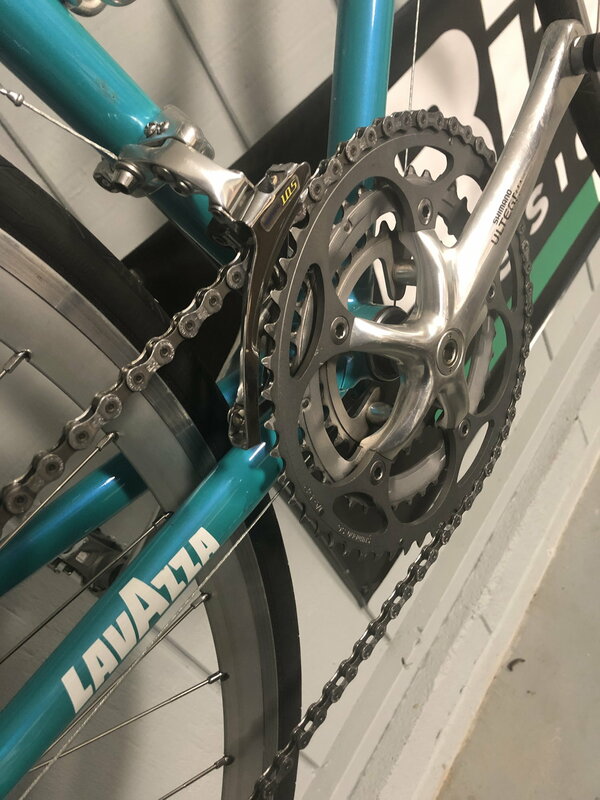 The Lavazza chain stay decal is kind of a personal signature of mine. Placed on most bikes in my stable. This is my Miele Chic! 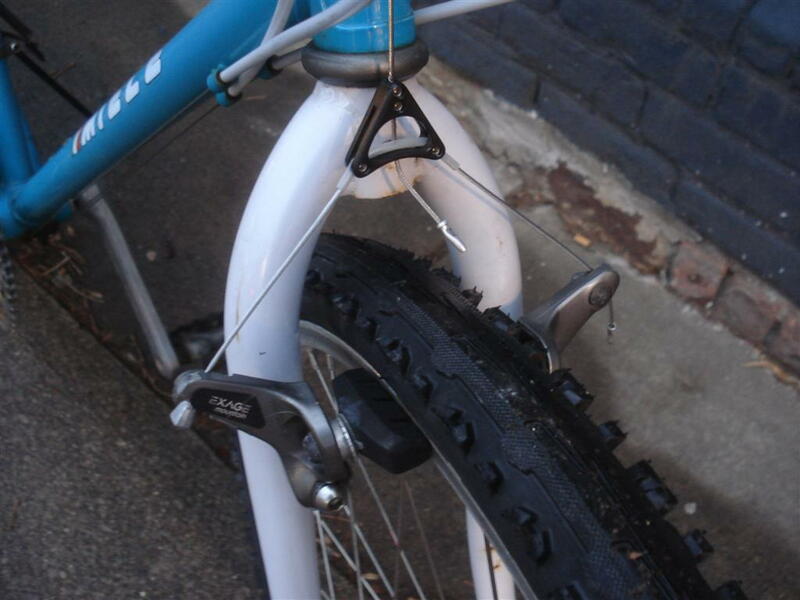 I generally find them at the bottom end of the seat tube or on the bottom bracket shell. However, those are generally 1980s models. Many members cite an inability to find the serial number despite scouring the entire frame. Thanks for all your help, she really enjoyed tearing the bike down and painting all the parts. Building it up wasn't her favorite but she did enjoy it once it was done. She was able to ride it with me running alongside.